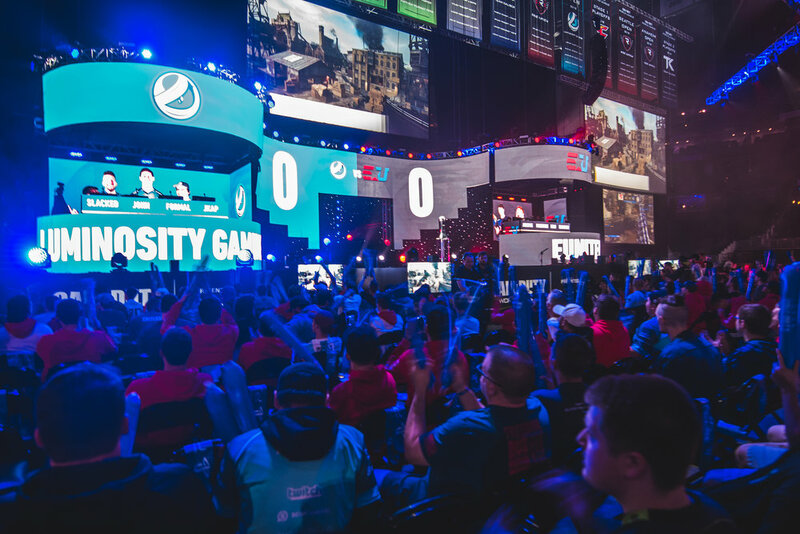 Crowd enjoying the action at 2018 Call of Duty World League Championship at Nationwide Arena on August 18, 2018 in Columbus, Ohio. 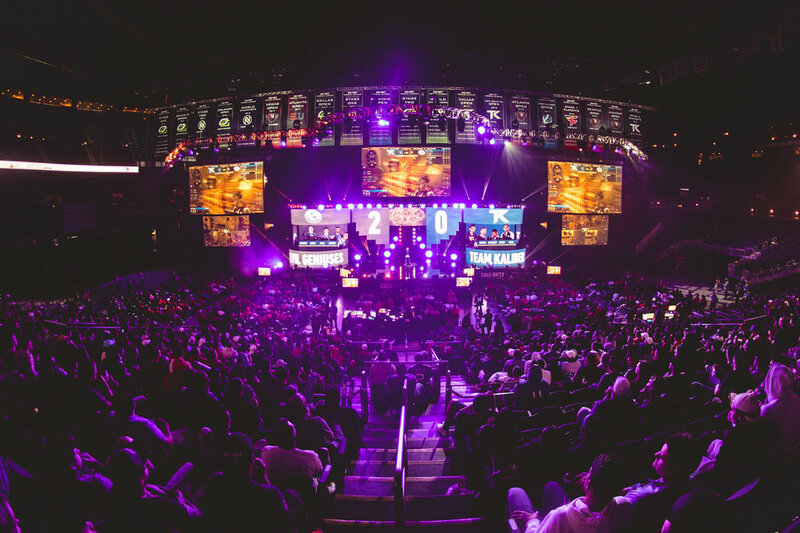 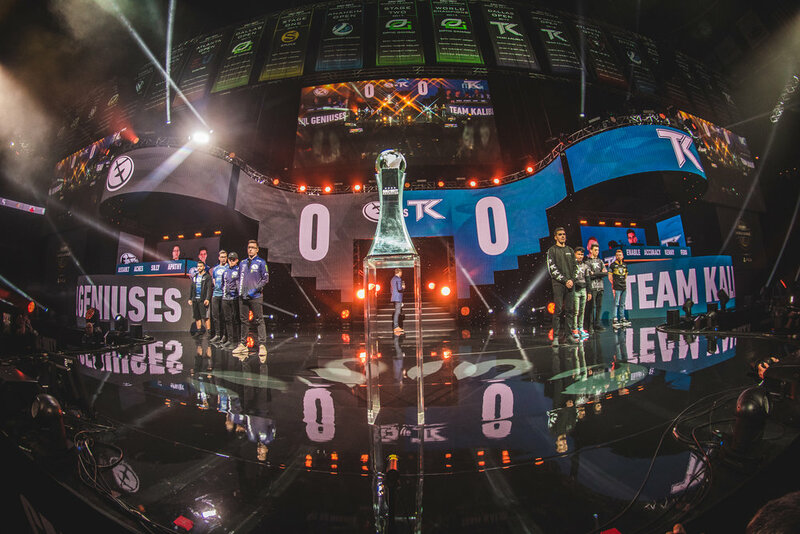 Casters giving play-by-play at 2018 Call of Duty World League Championship at Nationwide Arena on August 19, 2018 in Columbus, Ohio. 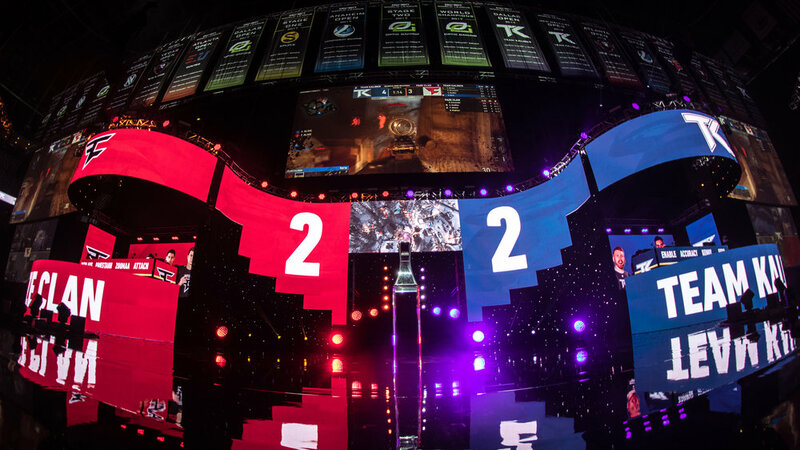 Fans react to round outcome at 2018 Call of Duty World League Championship at Nationwide Arena on August 19, 2018 in Columbus, Ohio.